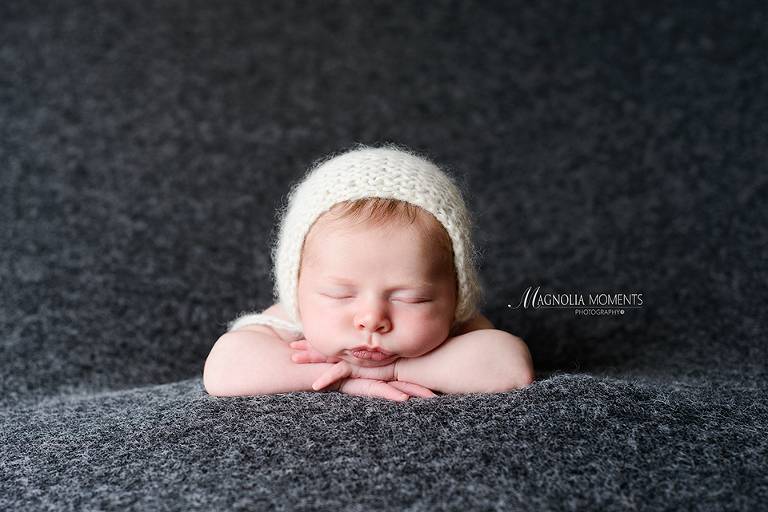 I loved meeting this family when they stopped by our Collegeville, PA, newborn and baby photography studio for their daughter’s newborn portraits. 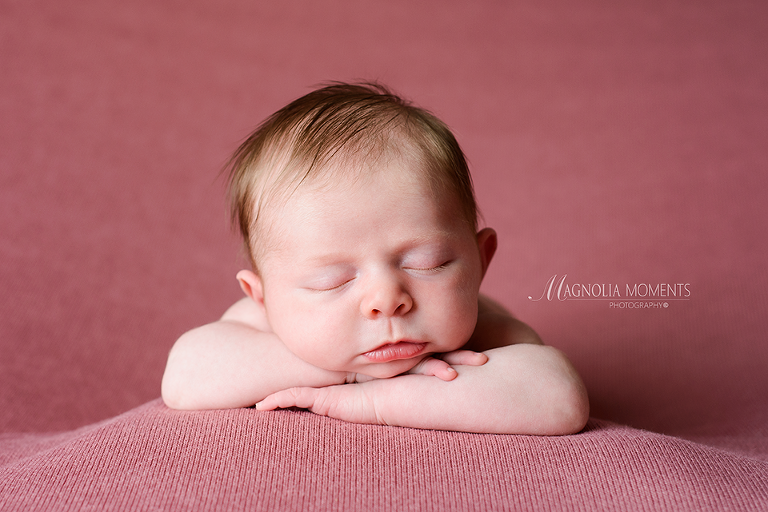 Such a sweet face…love those lips. 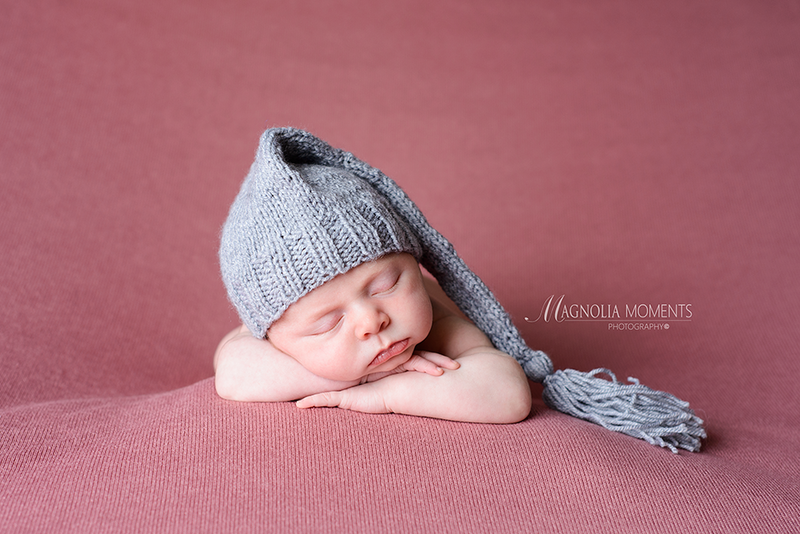 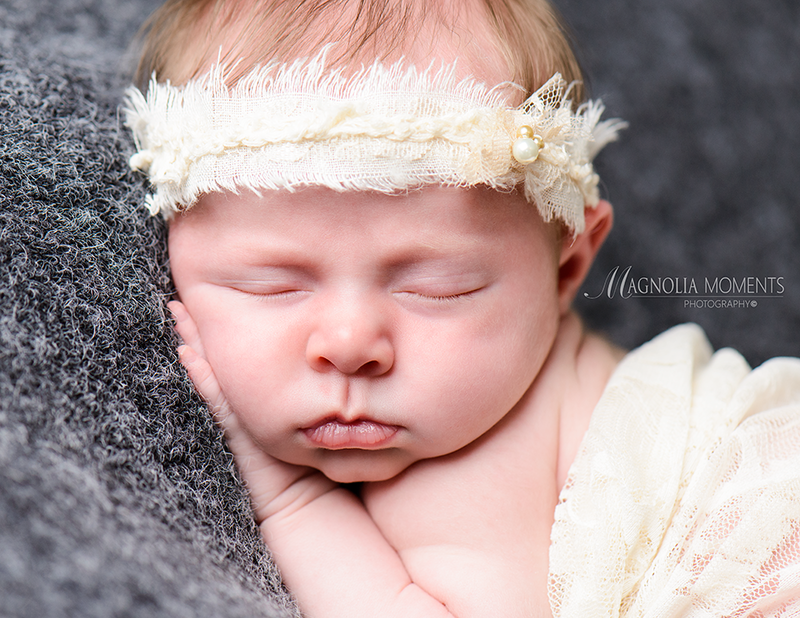 It was such a pleasure working with you, L Family, and I so appreciate you choosing Magnolia Moments Photography as your Phoenixville newborn portrait photographer.